When it comes time to make one of life's most exciting decisions, experience matters. And we have experience - more than 55 combined years of it. But we are even more than that. We listen. Our initial get-together is a "listening meeting." Your input is everything to us. You will be heard, because this sale or purchase is about and for you. We will guide you through the process. Our group is designed so that you will never wonder, "what's next?" You will always have an advocate in us. 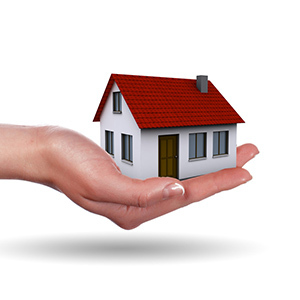 We will negotiate the best possible price and terms for buyers. Our buyers pay an average of 5 percent below the list price. 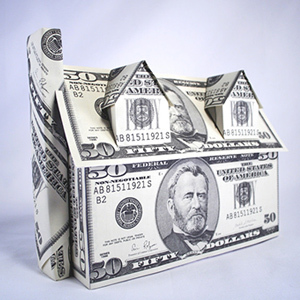 We will get sellers the most amount of money for their property in the shortest period of time possible. 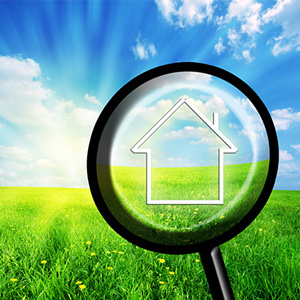 Our listings are sold after an average of less than 30 days. We work for you as a team. 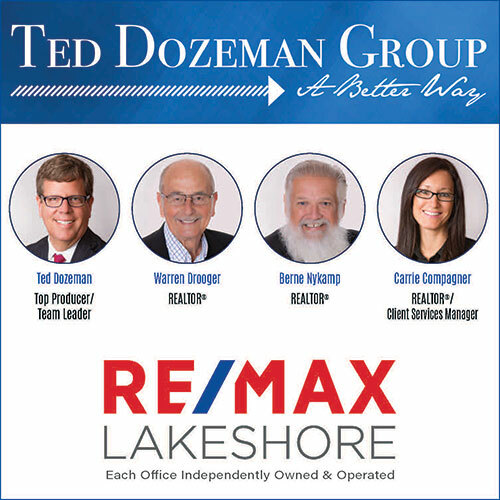 When you work with us, you have the entire Ted Dozeman Group on your side. We are the Ted Dozeman Group and our job isn't just to find you a home, or sell your property. Based in Holland, Michigan, we service Ottawa, Allegan and Muskegon Counties and everything in-between.